For many clients moving to a new home or building their own from scratch is either not a possibility or not desirable. 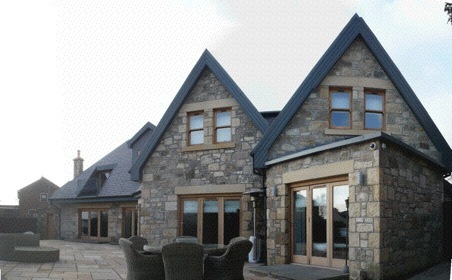 With our long experience of working with residential buildings Munro Associates work closely with clients to explore getting the most out of an existing building whether it's through a loft/attic conversion, extension or other internal alterations. Munro Associates dual discipline as both Architects and Landscape Architects means we also seek to maximise external spaces and create a synergy between indoor and outdoor living spaces.